If you've been following trends YOU KNOW 3D is scorching hot right now. The Problem is that 3d models are SCARCE, UGLY and DIFFICULT to work with! 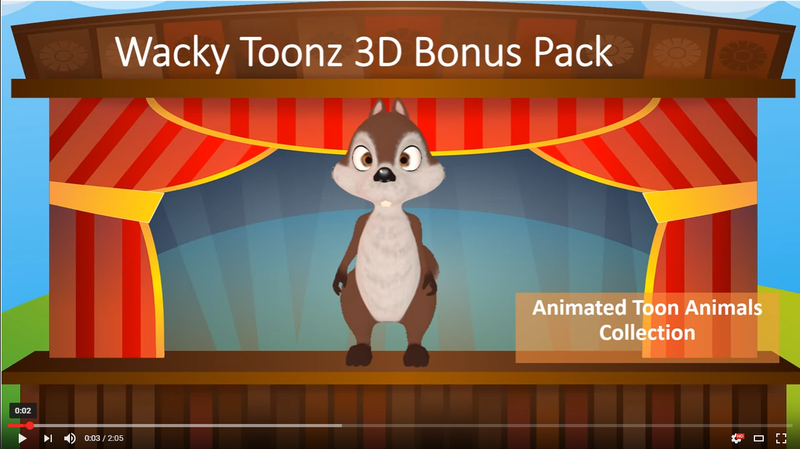 IMAGINE getting 56 PROFESSIONALLY ANIMATED 3D CARTOON CRITTERS That you can use ON YOUR WEBSITE, IN VIDEOS AND PRESENTATIONS, and even in POWERPOINT!! I mean... just look at the quality. What you are looking at is an animated gif- it's just like ALL of the animations you use currently. They also come in swf and mov. 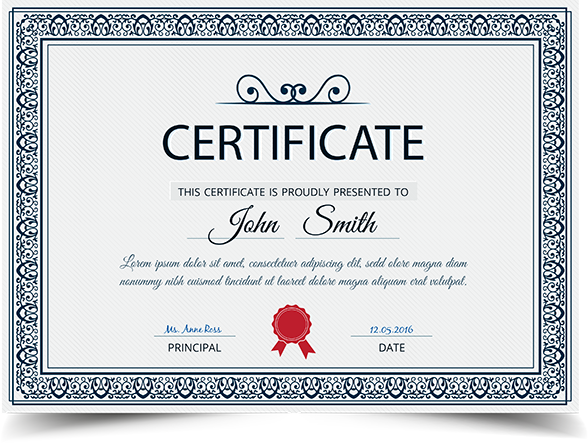 These are formats that you are used to, and are compatible with pretty much all presentation software like Powerpoint, and videomakers like Explaindio. ARE YOU EXCITED TO SEE WHAT ELSE IS IN THE PACK? 3D animations are extremely time cosuming and technical to create. That's why just a single 3D animation costs so much! For a single low price. We are confident that you will LOVE Motion Maestros! hOWEVER, If you have technical difficulties that our support team can not help you resolve, we will refund your purchase! Please read and be aware of the full policy in the link at the bottom of the page.